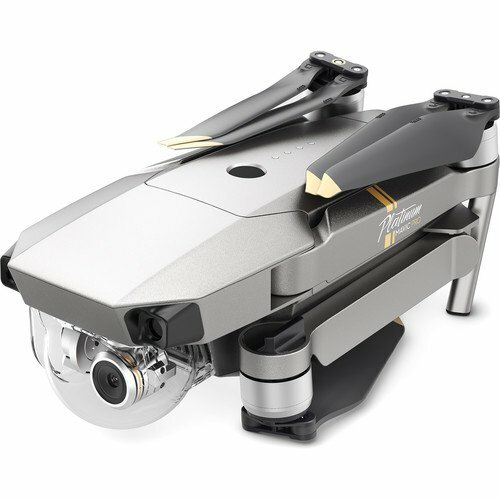 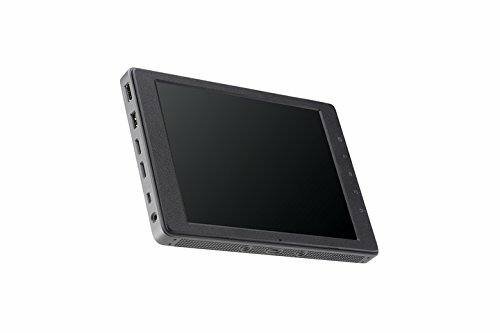 The Mavic Pro Platinum includes a sleek design and compact body that may be both tough and inviting. 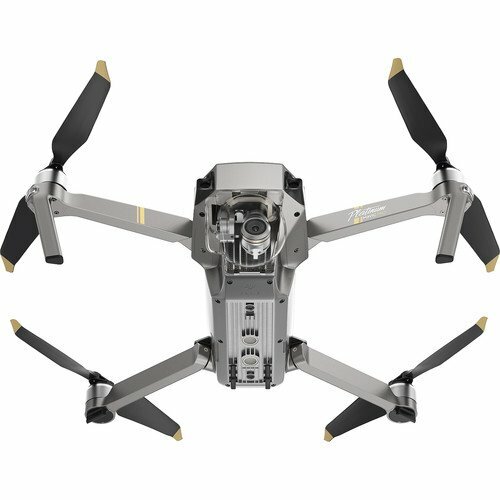 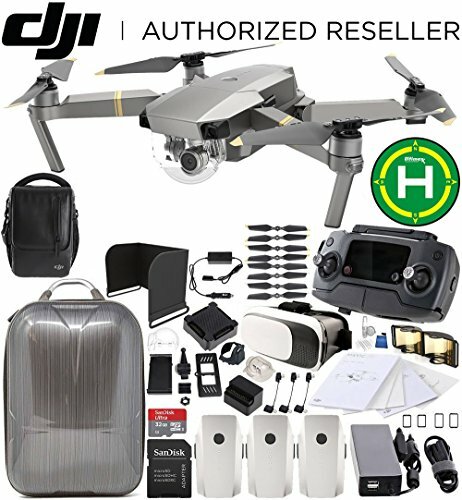 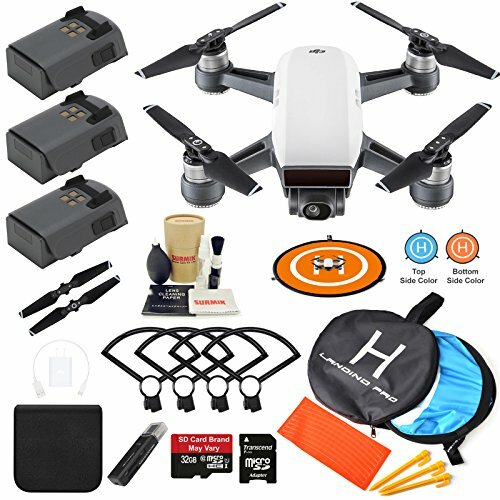 A brand new and improved 30-minute flight time coupled with 60% noise power reduction makes the Mavic Pro Platinum DJI’s easiest portable drone yet. 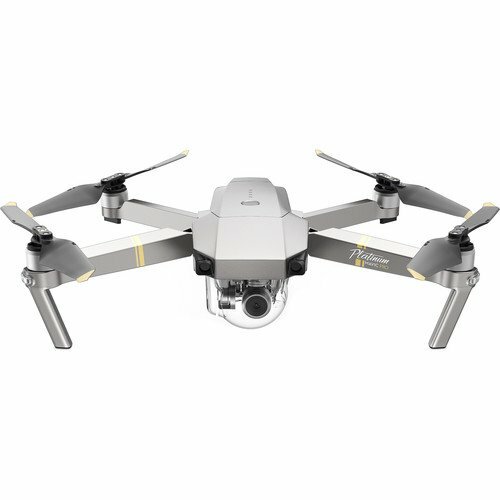 The drone features a complicated flight Keep watch over system that pulls on a number of sensors – including a ground-facing camera, ultrasound, GPS, dual redundant IMUs, and more – to stay track of where it’s flying in 3D space or even keep away from collisions. 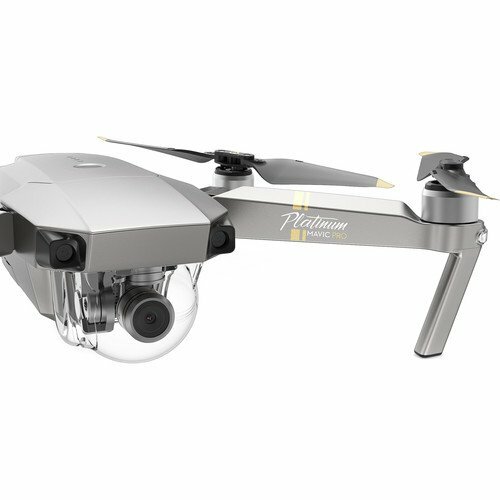 The Mavic works in tandem with DJI’s GO mobile app for having access to settings, getting a telemetry readout, viewing a low-latency video feed, or even editing and sharing your footage. 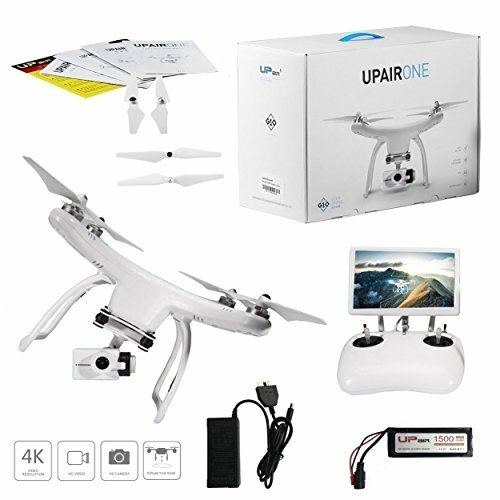 As well as traditional joystick taste controls, you’ll fly with easy Faucet-Primarily based commands, and the Mavic may also recognize gestures for the easiest selfie.